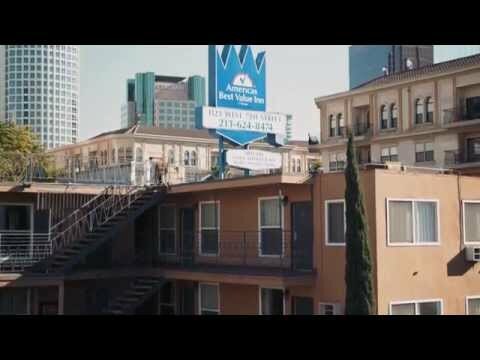 Americas Best Value Inn is centrally located in downtown Los Angeles. We are near the Spring Street Financial District, Civic Center, Jewelry Mart, L.A. Fashion District, Music Center, Alley Shopping Center, Macy's, Seventh Street Market Place, Staples Center, and Los Angeles Convention Center. There is a wide variety of restaurants and cocktail lounges in the surrounding area.